TCS, India’s biggest software exporter, also posted its best revenue in 15 quarters on Friday, and said that the company’s most important market - banking, financial services and insurance segment (BFSI) - has a “fairly strong” outlook. Tata Motors climbed 7 percent to and led gains in percentage terms. Experts say markets will remain range bound due to election uncertainty. “Markets could spend some more time at current level before any major directional move. 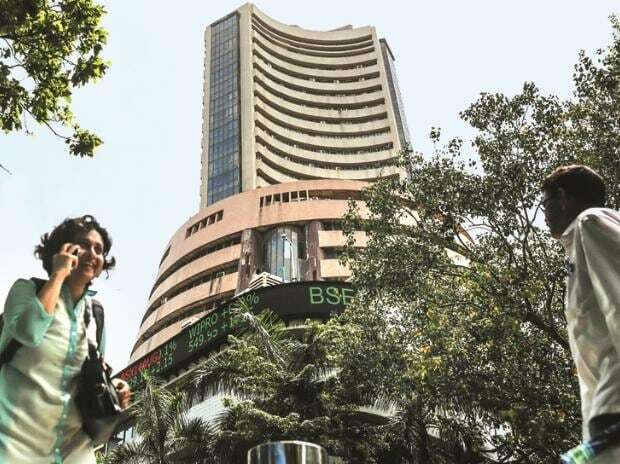 We advise investors to focus on the earning announcements and global markets for cues,” said Jayant Manglik, president - retail distribution, Religare Broking.